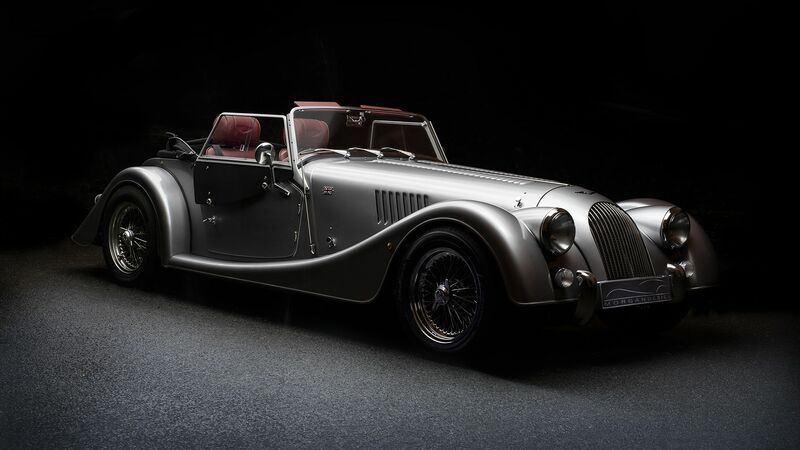 Richard Thorne Classic Cars are leading Morgan Main Dealers based in the Thames Valley; we cater for all aspects of this fantastic marque including sales, service, restoration and competition preparation. 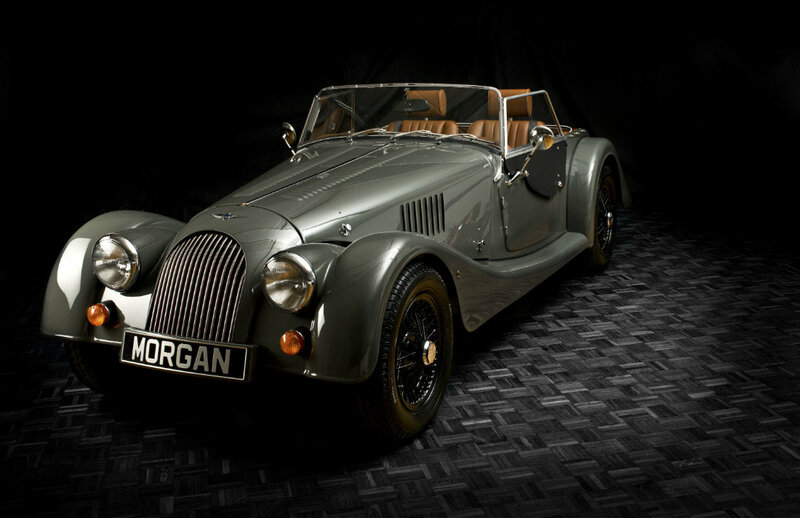 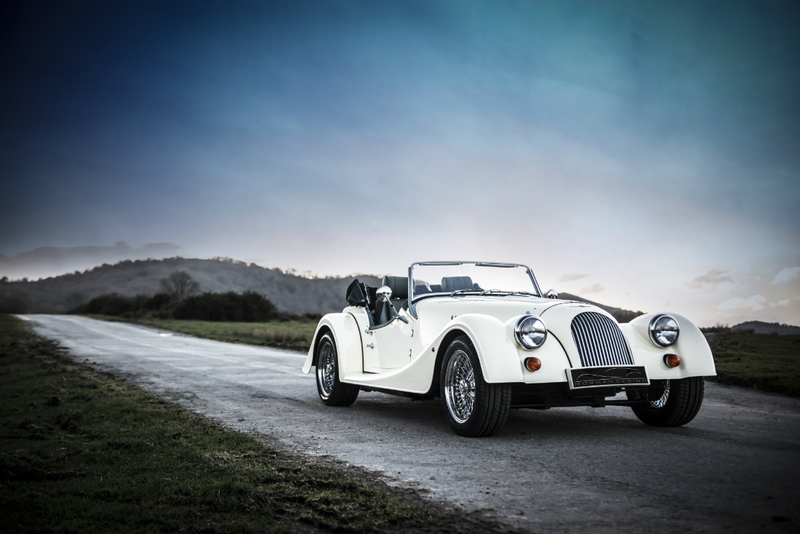 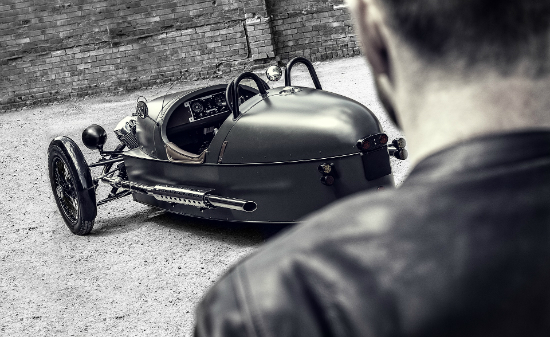 We are top dealers for the supply of new Morgans in the UK and have demonstrators of every new model including the Aero. 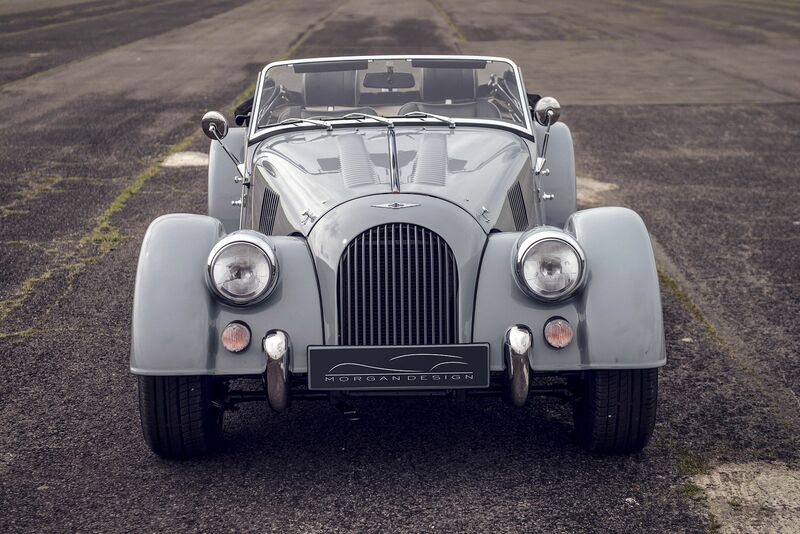 We have been dealing with this charismatic British marque for over 35 years.